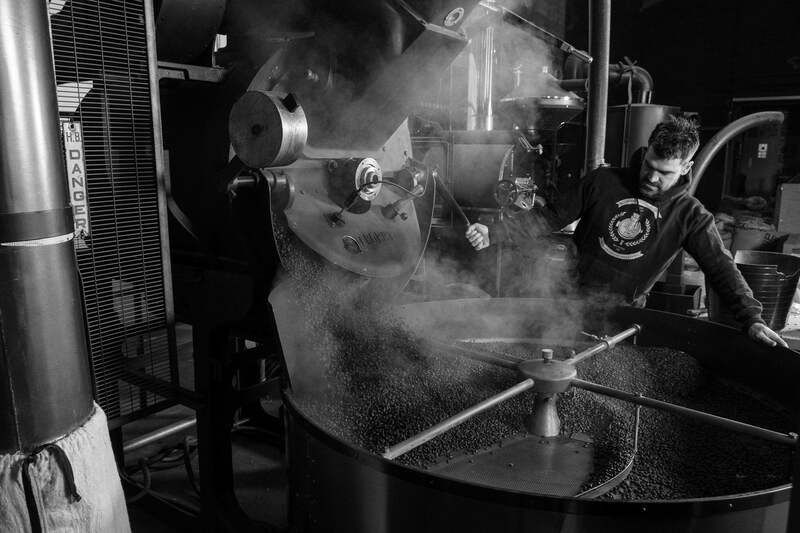 When David Faulkner started Extract Coffee Roasters, he and his co-founder had a clear vision of what they wanted the business to be. They wanted to roast good, sustainable coffee without all the pretentiousness that’s attached to some of the more modern coffee brands. He said: “I’m not actually a big coffee drinker, but I love produce and I love getting things right and that’s what I think we’ve done here. Extract imports green coffee beans from across the world. 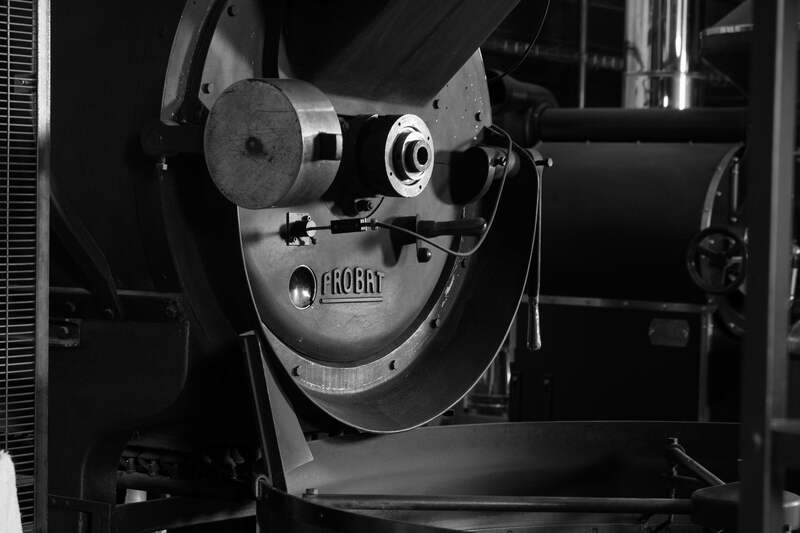 David and his team then roast the coffee inside the company’s lovingly restored range of vintage roasters. The company also tries to be active at other points along the supply chain. They try to source the green coffee from sustainable farms and also offer equipment and training to coffee shops to help them produce the best cup of coffee possible. Before he became head roaster at Extract, David was a classically trained chef and he is a firm believer in quality over quantity. “A lot of people just spend their money on garbage. Buying better quality stuff shows you are more conscientious and it shows you care about yourself. Plus, it makes you happier,” David said. And it’s not all talk with David either. He won the 2011 UK Coffee Cup Tasting Championship, where coffee drinkers have to spot the odd one out from three cups of coffee. He even went on to represent the UK at the World Cup Tasters Championship for speciality coffees. 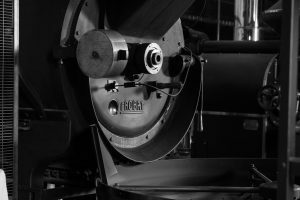 It is this attention to detail that has helped Extract Coffee Roasters grow from a garden shed hobby shop to a large scale roasting operation employing 26 people. This thoroughness is also applied on the factory floor, where David likes to keep it black. “A lot of stuff is painted black in the factory; the machinery is all black. I just think it makes stuff look smart,” he said. And when David needed a new container for weighing out coffee beans, he came to BuyBuckets.co.uk and bought a few jet black containers. 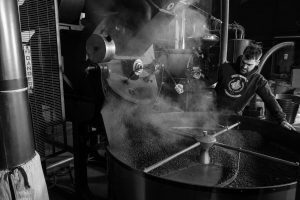 We are just pleased to be a small part of Extract Coffee Roaster’s recent success, and we wish them all the best for the future.